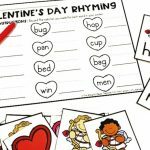 FREE Valentine's Day Roll and Read Sight Word Activity for Kindergarten! 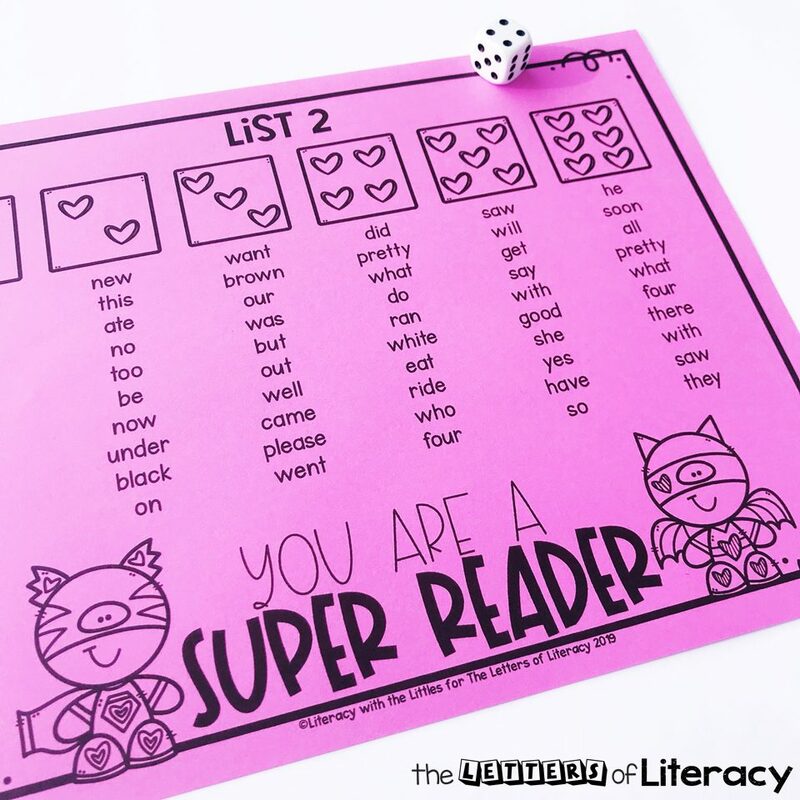 Your little readers will be practicing their sight words in a snap with this fun freebie. 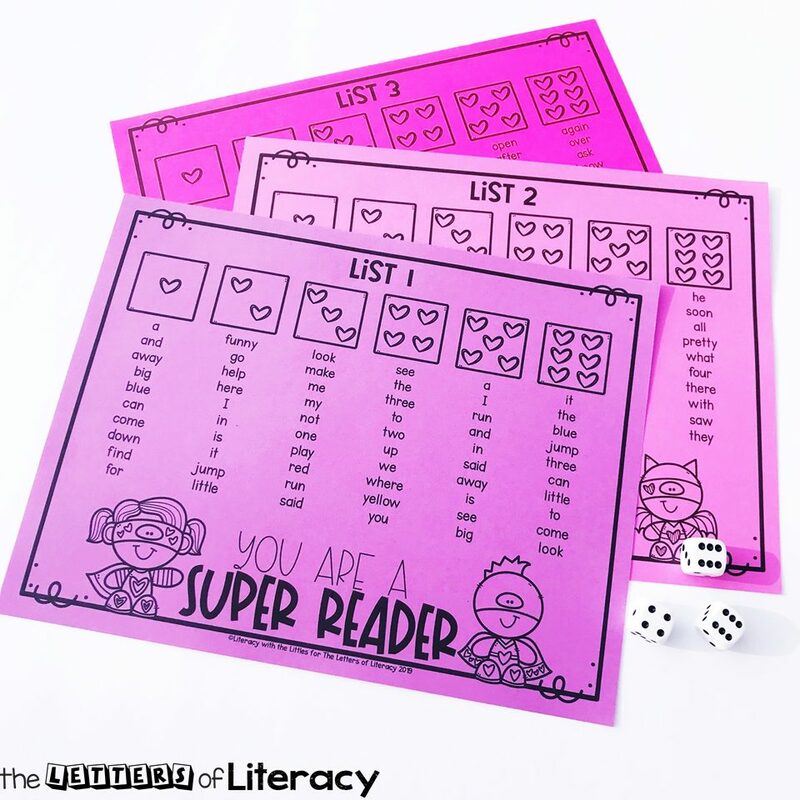 This Valentine’s Day Roll and Read activity is truly print and go, with super quick prep time but loads of reading fun. 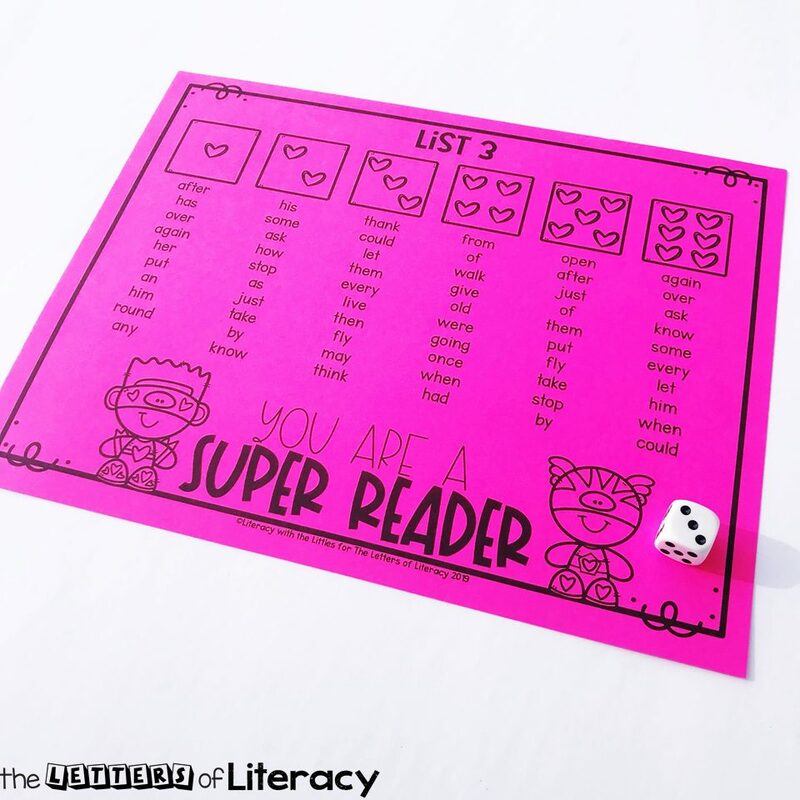 It comes with 3 levels of sight words so that you can easily differentiate for the needs of your readers. 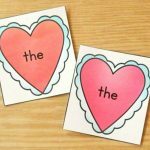 *Pair this with our February Sight Word Games and Centers! Prep time is never long enough for teachers. 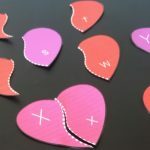 But don’t worry, I’ve got you covered with this print and go activity. It comes with 3 different sight word lists. 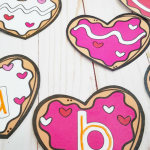 They each use different sight words and increase in difficulty so that you can easily differentiate for the specific needs of your little readers. List one uses pre-primer Dolch sight words. The second list uses primer Dolch sight words. 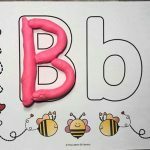 List three uses 1st grade Dolch sight words. Simply choose if you would like the full color version or the ink-saving black and white and print out your roll and read mats. Students then just grab a stack of dice and you are ready to play. 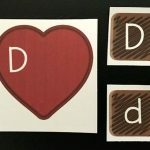 Money saving tip: Laminate word lists for durability. Students simply roll, then read the list of words under the number they landed on. It is okay if they roll the same number multiple times. This just allows them to reread those sight words and hopefully increase their rate each time. The first time they play I like to let them play with a partner. They take turns rolling and reading. Children will each get a little break between turns and they can help correct and coach each other when needed. 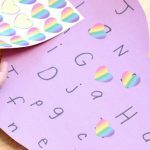 When students they get the hang of the activity, you can use this so many ways to sneak in some more crucial sight words practice. The best part is that they are having fun, not feeling like they are doing extra work. 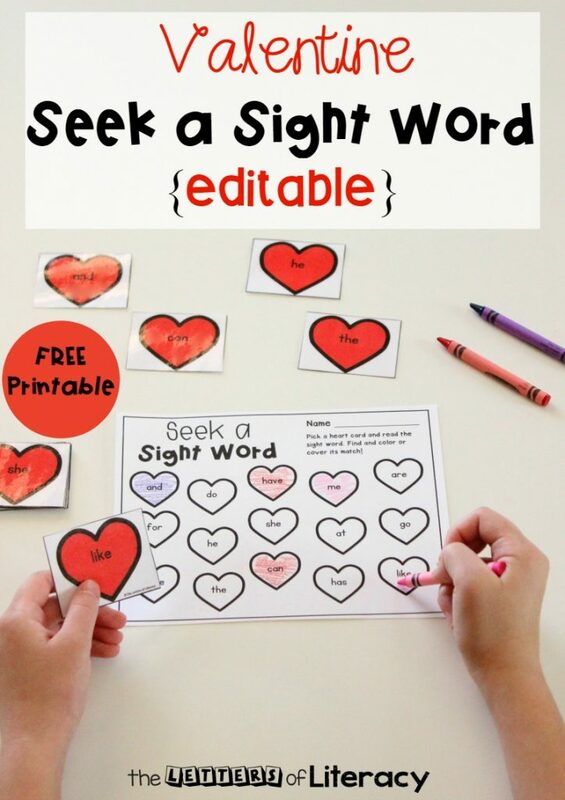 RELATED RESOURCE: Editable Sight Word Games & Centers for the Year Bundle! 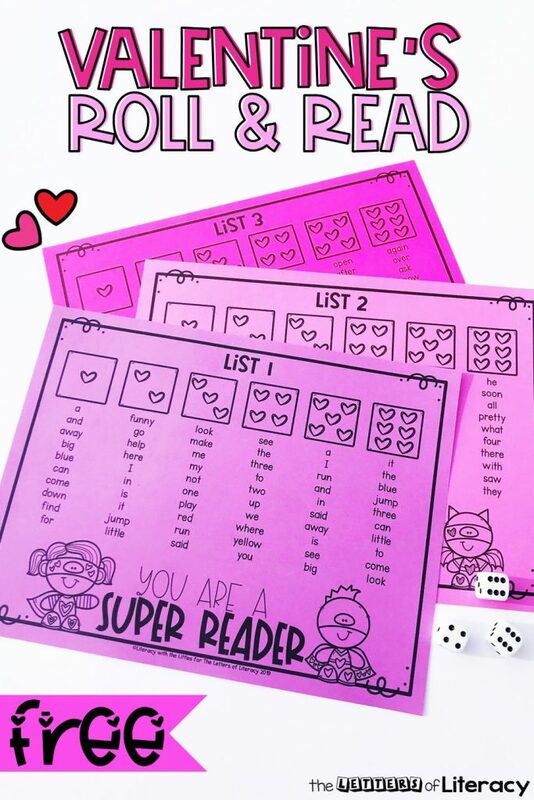 Grab your free Valentine’s Roll and Read activity by clicking the large, blue button below! 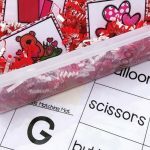 Then, hop on over to see our Editable Valentine’s Day Sight Word Game!